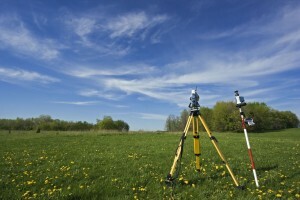 Massachusetts Survey Consultants is a full-service commercial and residential land surveying firm. We provide a full range of land surveying services to homeowners, architects, builders, developers, attorneys and engineers, from property surveys for residential real estate closings to ALTA/ACSM compliant surveys for commercial properties. 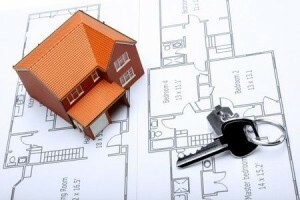 We also provide certified plot plans, construction stake-out services and Flood Insurance Elevation Certificates. All surveying srvices are supervised by a licensed Massachusetts land surveyor with more than 14 years of experience in the land surveying industry. Whether you are a homeowner with a boundary dispute or a real estate attorney seeking a mortgage loan inspection for a client, we can help. At Massachusetts Survey Consultants we are dedicated to providing quality land surveying services to help ensure that your project is successful, on time and within budget. Read more about us here and learn why we’ve been in business over a decade. Do You Need A Land Survey? There are many reasons why you may need the services of a licensed land surveyor in Massachusetts, whether you’re purchasing, selling or subdividing land, purchasing Title Insurance, refinancing or obtaining a mortgage, or when building a house or adding improvements that are close to your property line. Commonly, homeowners come to us because their property line is in question or they suspect an encroachment from a neighbor. You may also need a certified plot plan or survey in Massachusetts as required by local authorities before being issued a building or other permit. Contact Massachusetts Survey Consultants at (617) 899-0703 or mass.survey@gmail.com.